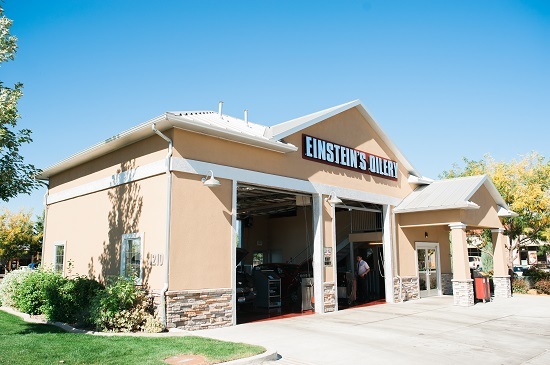 Congratulations to Sara Abd, a technician from our Glenwood store, and this year’s grand prize raffle winner at the annual Einstein’s Oilery company BBQ! 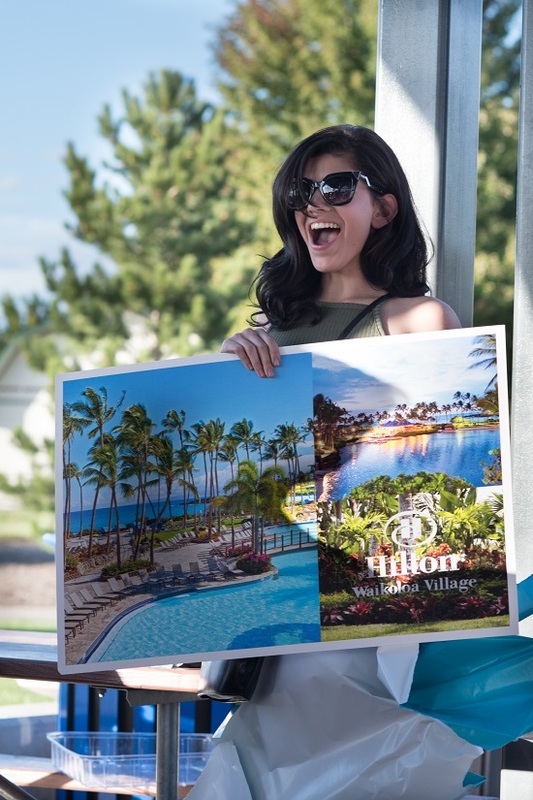 Sara and a friend will be enjoying a five night, all expense paid Hawaii vacation! Thanks for all your hard work Sara! We appreciate you! 7th Annual Community Block Party At Kleiner Park This Saturday! 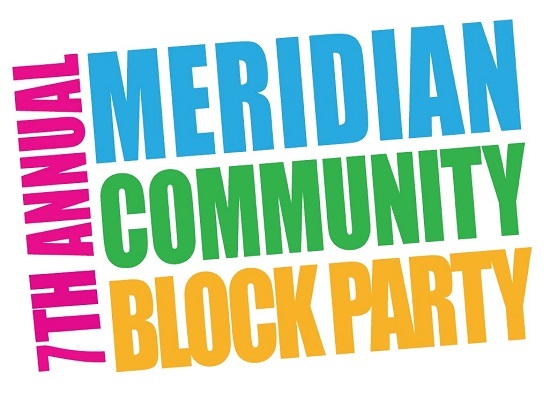 The 7th Annual Meridian Community Block Party this Saturday (9/17) from 10am-5pm at Kleiner Park will offer fun for the whole family! This FREE event is focused on giving families a full day of fun at the park. Inflatables, a climbing wall, obstacle course, balloon artists, local performance groups, talent show, video game theater, face-painting, games, activities, food vendors & more will make for a great day for all!